Dr. Stephanie Van Zandt, MD is a Doctor primarily located in Belleair, FL, with other offices in Seminole, FL and Clearwater, FL . Her specialties include Obstetrics and Gynecology. She speaks English. Dr. Van Zandt has received 2 awards. 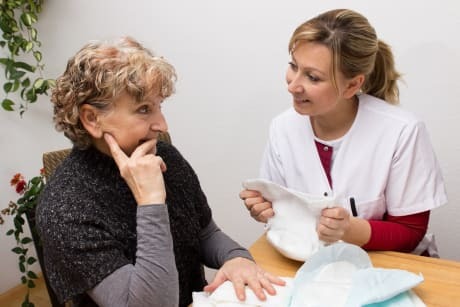 The overall average patient rating of Dr. Stephanie Van Zandt is Great. Dr. Stephanie Van Zandt has been rated by 26 patients. From those 26 patients 8 of those left a comment along with their rating. The overall rating for Dr. Stephanie Van Zandt is 4.2 of 5.0 stars. Rude and inelegant about my situation, I explained that I needed to make an appointment for two months after my SRS surgery and I was simply hung up on and my further calls were blocked. It was at the suggestion of my endocrinologist that I call Dr Stephanie VanZandt. What a mistake. I feel like crying. When Dr. Van Zandt is seeing you, you have her undivided attention for as long as it takes. Therefore she runs a little late sometimes. She is well worth the wait!!! She is excellent! I would never go to any other GYN!!!!! Dr. VanZandt respected my decisions regarding medication/surgery and was patient as we waited for symptoms to subside. She always has me meet her in her office after exam to discuss anything. I would think the adverse reviewer who never got to see Dr. VanZandt would understand that an obstetrician has emergencies. Babies don't wait for schedules. Been patient 15+ years and never stood up for appointment. We are sorry, it looks like we don't have insurance information. Please call Dr. Stephanie Van Zandt's office for more information. 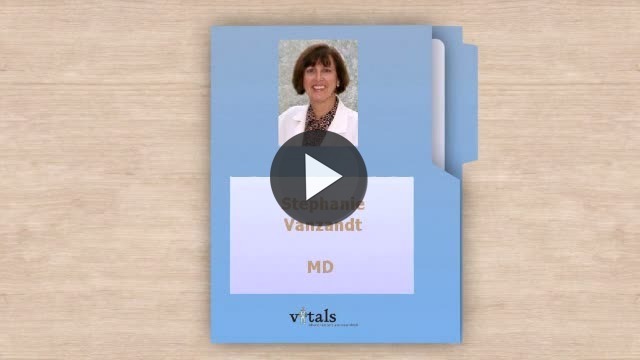 Take a minute to learn about Dr. Stephanie Van Zandt, MD - Obstetrics and Gynecology in Belleair, FL, in this video.